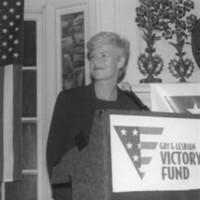 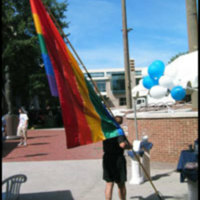 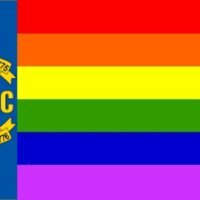 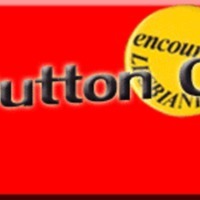 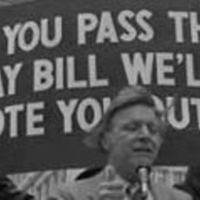 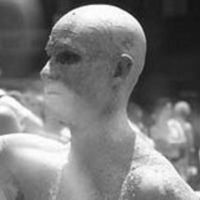 The OutHistory website contains visual collections from the LGBT movement. 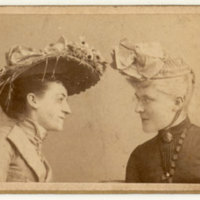 Containing unique items from the personal collection of Rich Wilson, this exhibit focuses on 19th-century queer experience in the United States. 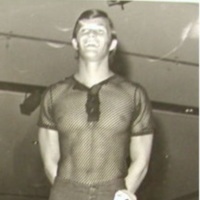 The Mr./Miss David contest was founded in 1972 in Jacksonville, FL, but later took on a more national stature.